Herein lies a rare opportunity to purchase a waterfront lot in the serene Voyagers Trail. 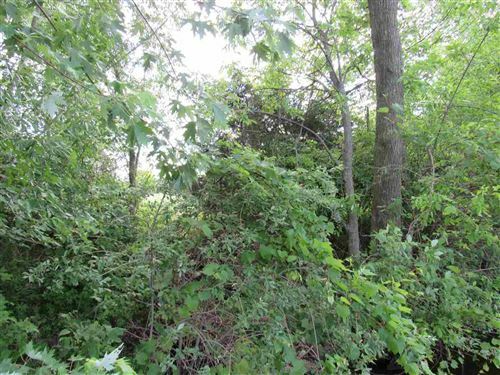 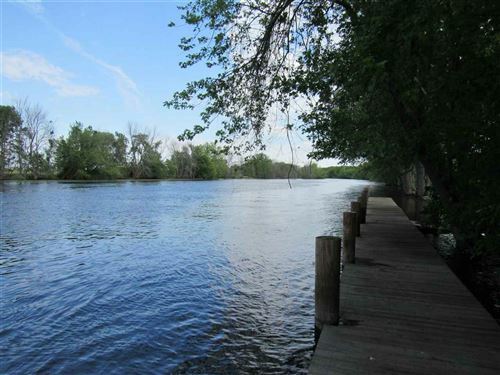 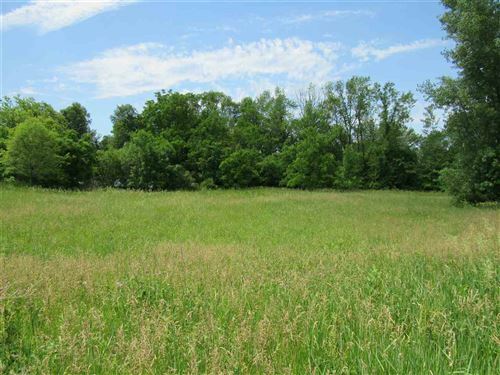 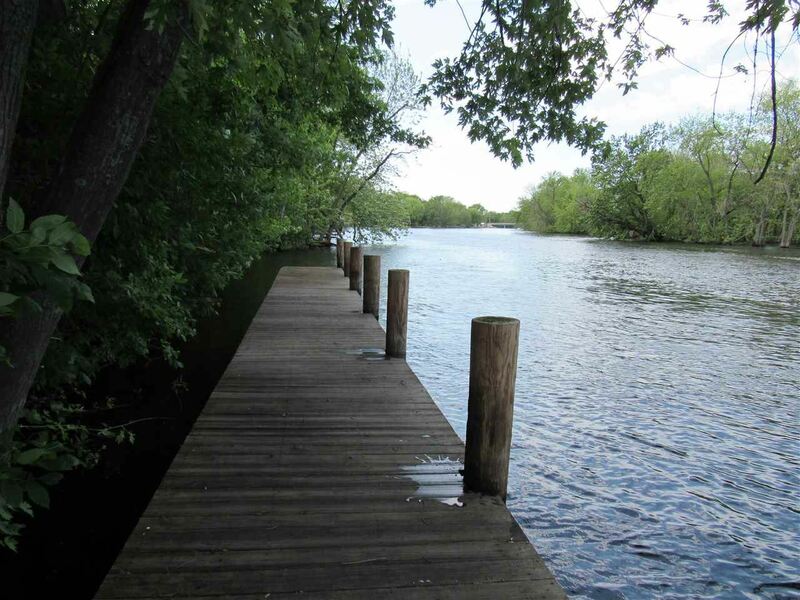 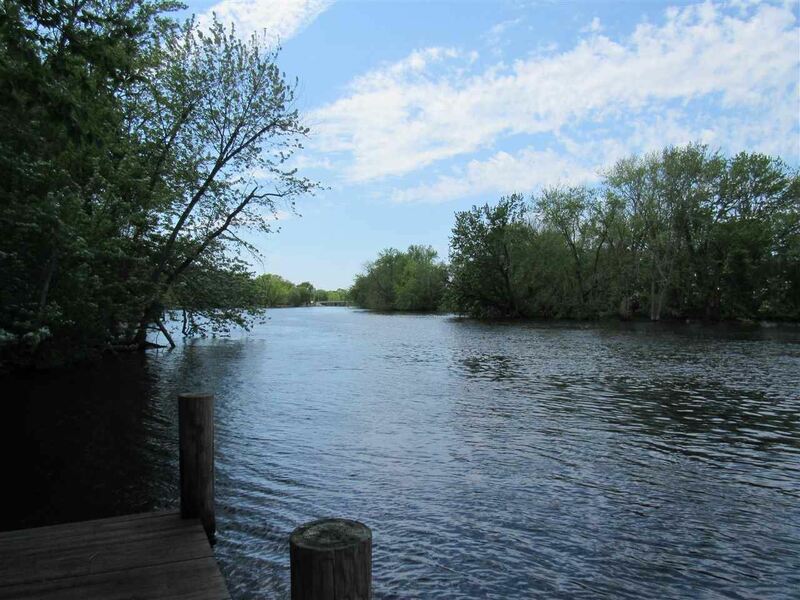 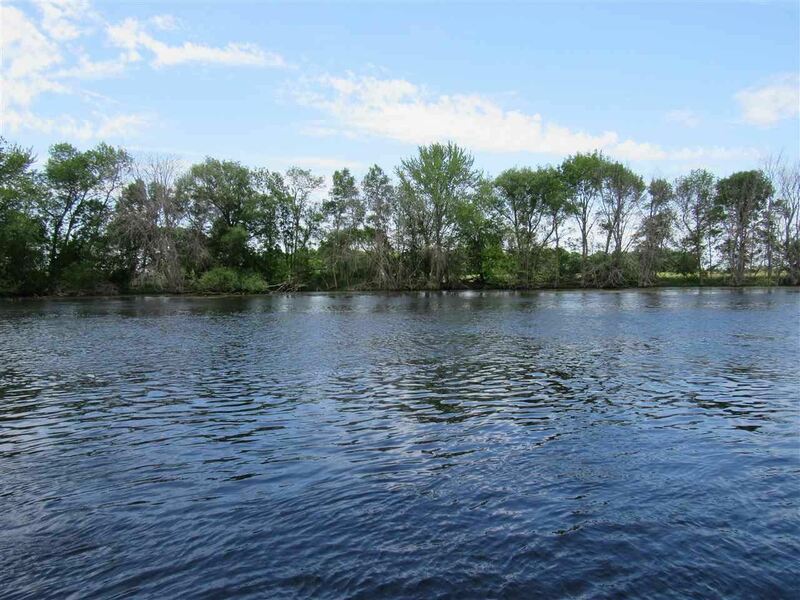 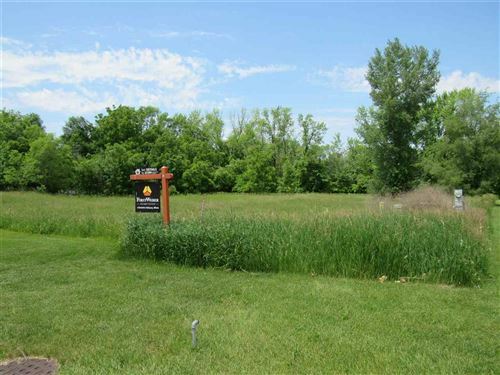 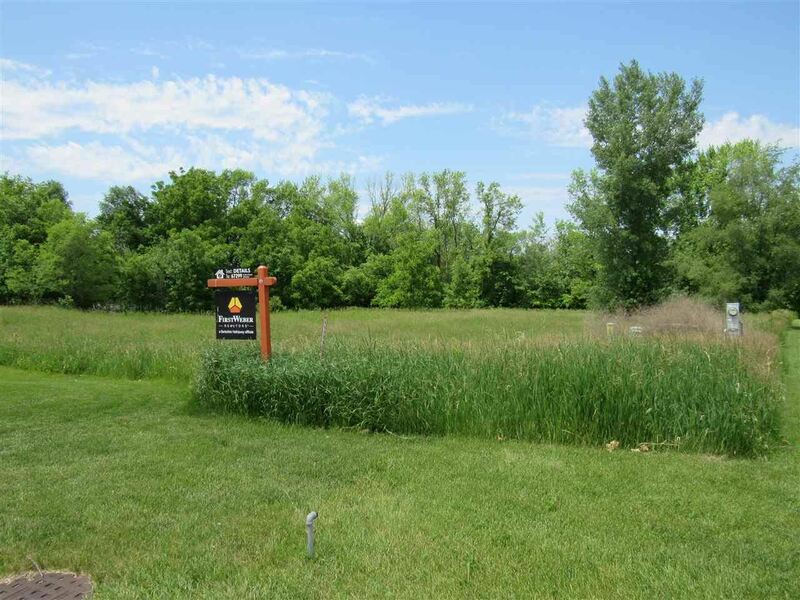 This 1 acre lot offers nearly 200 feet of Fox River frontage (per Waushara Co GIS system). There is a 10 foot walking easement that leads down to a wharf shared by you and the nearby condos. 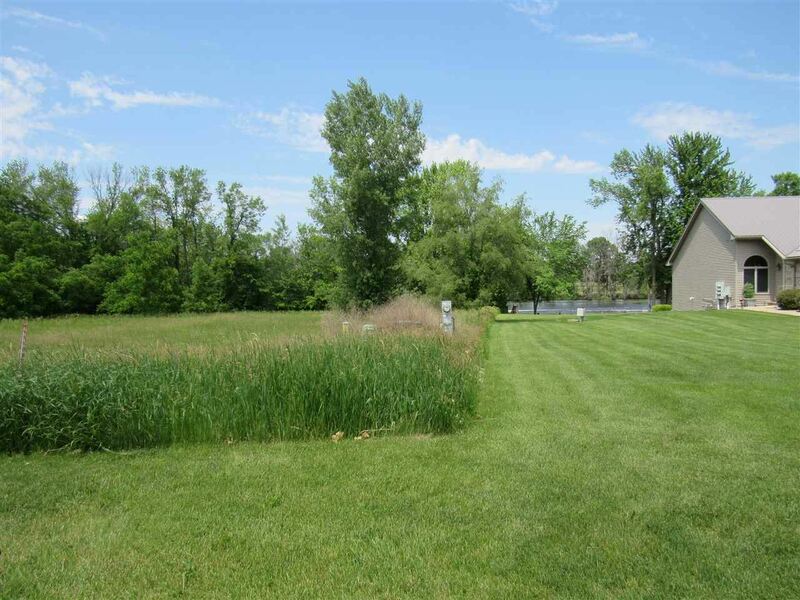 This is a great location on the edge of the city limits and not far from the public schools and hospital. Restrictive covenants contribute to the beauty of this buildable site! 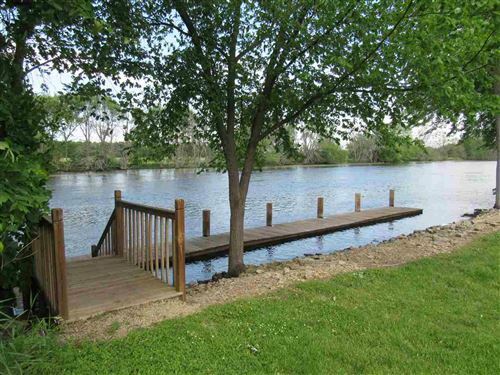 This payment is based on a 30-year loan at a fixed rate of 4.12 % with a down payment of $8,998. Actual lender interest rates and loan programs may vary.